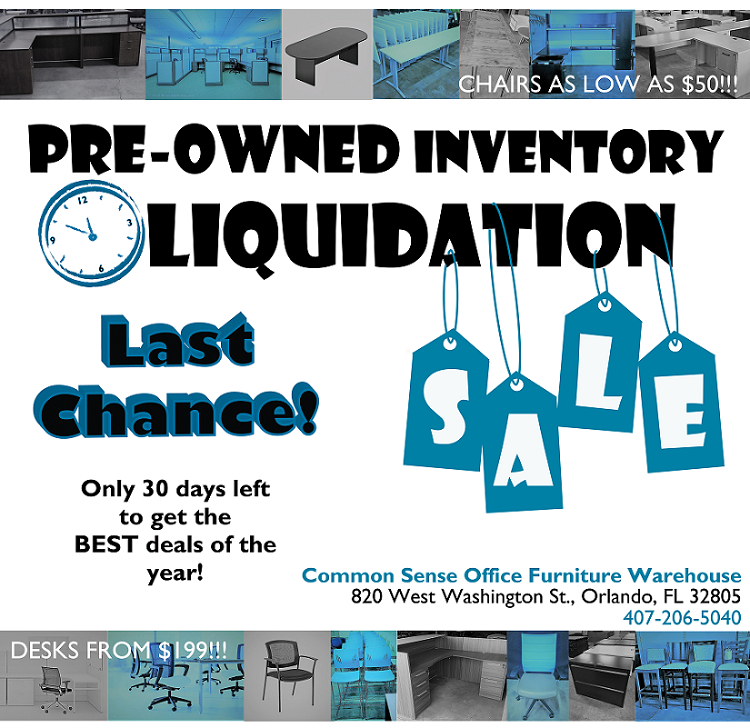 You are here: Home / Common Sense / Pre-Owned Inventory Liquidation! Park in the garage and we can validate your parking ticket. Used furniture inventory is at this location.